Three aboriginal people take their own lives every week in Australia, and suicide is the leading cause of death for young Indigenous people. Young aboriginal people are now four times more likely to take their own life than their non-indigenous peers, and the suicide rate for young Indigenous men is the highest in the world. 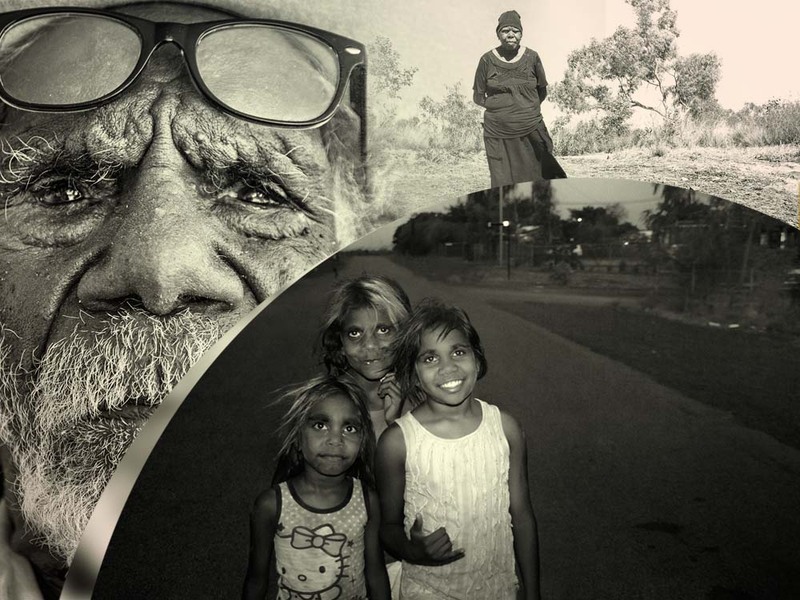 Kurdiji 1.0 is an app for cell phones designed by Australian Indigenous Elders to save young Indigenous lives from rampant suicide. The app is based on stories, ceremonies and Indigenous law. They want to fight for all aboriginal lives, not just those in remote or traditional communities. Black Dog partnered with an expert team including technologists, photographers and a leading clinical psychologist from The Black Dog Institute.